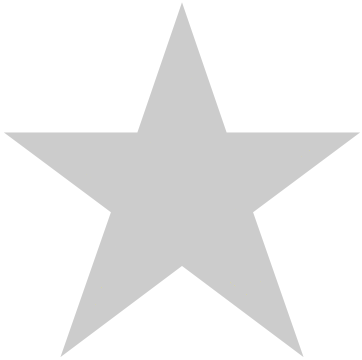 "Accompanying the client into the consultation room are his hopes, dreams and aspirations...." All this enters into the moment an astrological consultation begins, and this vital birth moment (which also includes the astrologer) is packed with information - provided you can analyse its chart. Now the president of the Astrological Lodge, Wanda Sellar, has written that much-needed exposition on the Consultation Chart, (the chart drawn up for the moment an astrological consultation takes place). Until now there has been no sole modern reference work to help an astrologer interpret the moment of consultation satisfactorily. While many practitioners use this method to deduce the issue and ambience in and of a particular consultation, a working manual on the subject was overdue. 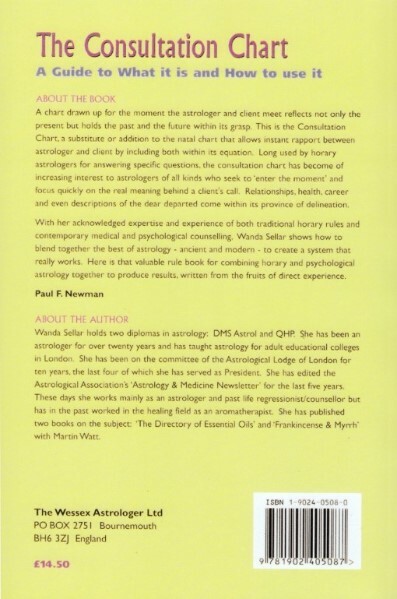 With her first-rate knowledge of traditional horary rules and expert experience of contemporary medical and psychological counselling, the book is packed with information and shows how to blend together the best of ancient and modern to create a system that really works. For an astrologer to focus on the real reason behind a client's call need not require hours of complicated astrological considerations and strictures, but it does require a few knowledgeable hints and a reliably modernised look at the old rules and correspondences. This book lays out in clear and individual detail the relevant associations of the Personal planets, the Social planets, the Outer planets, the Houses and so on as they might fall on a consultation chart. The chapter on the meanings of the planets in the Houses (all combinations) is a particularly full and useful addition and separates the physical, psychological and spiritual possibilities. But The Consultation Chart is not all theory and reference. The Case Histories section is one of the clearest and liveliest of its type you will find. Varied, short and to the point, the many real-life examples illustrate how the system works in practice, and there is surely no better way to learn. Many short examples can be worth more than one or two lengthy analyses because you rarely tend to re-read the latter. So these concise example charts are easy to return and refer to. The Case Histories are divided into sections headed 'Career', 'Health', 'Relationships' and - wait for it - 'Spooks'. Astrologers have to be prepared for anything when they throw open their doors to clients and although relationships, money and health are the big three where most people's lives are concerned, Wanda has also used the Consultation chart to glean information on those who have passed on. When information is sought by a client on a dearly departed family member or even a troublesome ghost, many astrologers might feel that this was no longer their province. But rather than circumvent the issue or give in and pack off the client to a medium, the accuracy of the Consultation chart reading can address the problem head on and provide the comfort and reassurance that is sought. The Case Histories continue with advice on using natal and consultation charts together, and on reading the 'turned chart' - when a house cusp representing the issue (i.e. children for the 5th) - is turned to become the new ascendant. 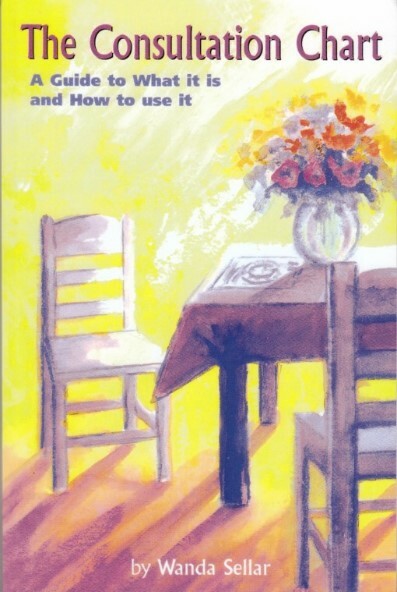 When an astrologer of rare ability writes from the knowledge of her personal involvement in a subject it is always worth reading, and this book makes you want to do a consultation chart straightaway. So here is that valuable rule-book for combining horary and psychological techniques together, written from the fruits of direct experience.